Online sellers of rodenticides are being reminded that the UK Rodenticide Stewardship Regime requires the same stringent point-of-sale controls as all other outlets. Essentially, prospective buyers of professional use rodenticides must provide either an approved certificate of competence or documentation confirming membership of an approved farm assurance scheme, otherwise the seller cannot supply. 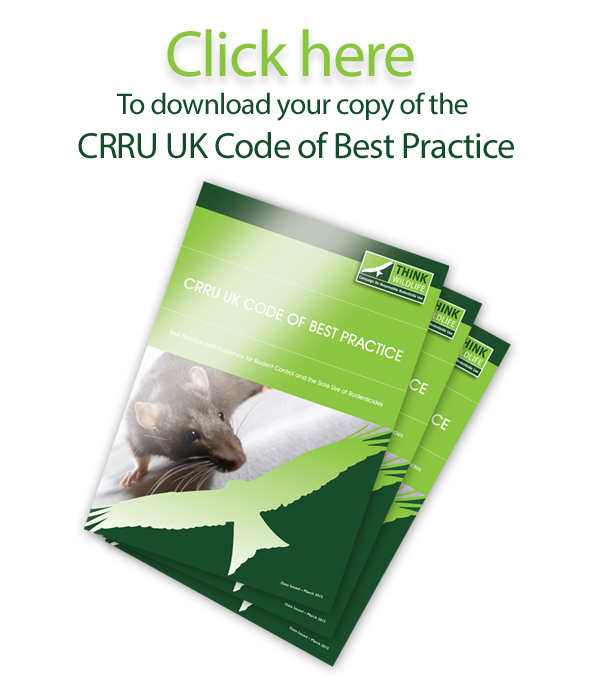 A guidance note published by the Campaign for Responsible Rodenticide Use (CRRU) reaffirms that buyers self-declaring proof of competence or assurance scheme membership by ticking a box is not acceptable. “Like bricks and mortar sellers, those online have an absolute responsibility to confirm every purchaser’s identity and validity of their proof of competence,” says Rupert Broome, leader of CRRU’s Point Of Sale work group, which drew up the new guidelines. These set out that rodenticides can only be sold online in original packaging, including statutory labelling provided by the authorisation holder. Only products authorised in the UK by HSE are legal to sell online and it is illegal to break down original packaging into smaller quantities. Rodenticides sold online for non-professional use should also be in original packaging with the label stating authorisation. Products for sale online must show pictures of legally authorised packs. All advertising by online or store retailers alike is required to comply with Health and Safety Executive (HSE) rules (bit.ly/2kQqQtA). The stewardship guidelines also warn that failure to comply with the regime may be an offence and could lead to the company concerned being reported to HSE, Trading Standards and any other relevant body. It may also lead to cancellation of the authorisation for sale of the product concerned. The CRRU online sales guidance note is available from thinkwildlife.org/about-crru-uk/crru-origins, where comprehensive details of the stewardship regime can also be found.